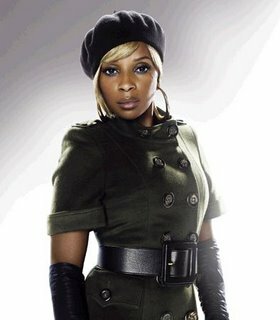 Mary J. Blige has landed a deal for her to develop her own fragrance, distributed by Carol’s Daughter. The name of the fragrance just came to me, but I can’t tell you, Mary told Women’s Wear Daily jokingly at a party held after her recent concert in New York. I’ve always wanted to do a fragrance because I love when men and women smell good. Blige joins Halle Berry, who revealed plans for her first fragrance, Halle by Halle Berry, last week. Carol’s Daughter’s founder Lisa Price (and co-owner, along with Blige, Jay-Z and Will and Jada Pinkett Smith) announced the perfume will be available at the end of next year.